The A.A. Degree in Interior Design Program is scheduled on a quarter system. The student has the option of completing this Program in 24-48 months. Day and evening classes are available. Upon completion with a cumulative grade-point average of 2.0 or better, the student will be awarded an Associate of Arts Degree in Interior Design. The Degree Program has a total of 90 quarter credit units (equivalent to 60 semester credit units). 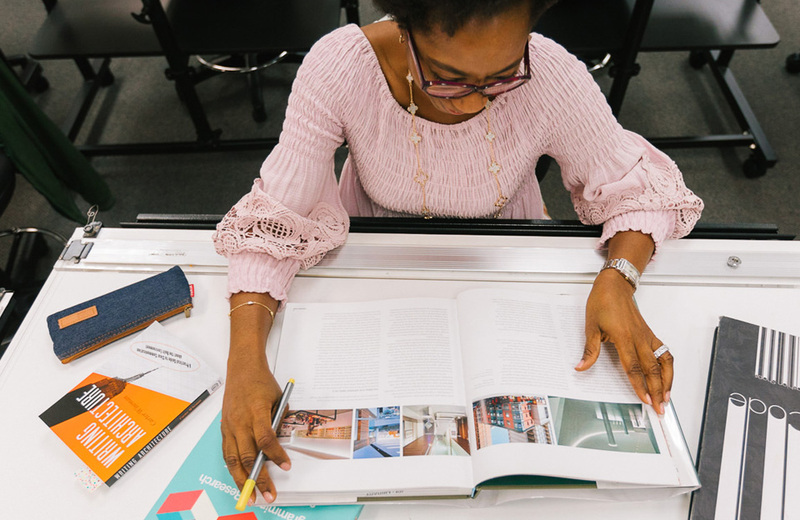 Courses or course requirements may be changed at any time by Interior Designers Institute, however, the number of credit units required for graduation will be the same as stated in the catalog upon enrollment.